Ph.D. 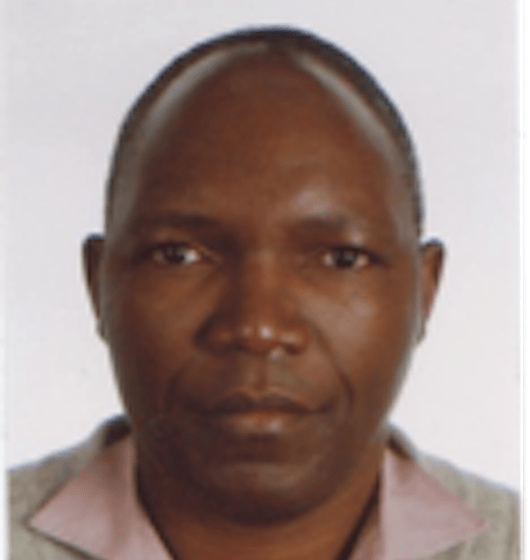 The University of Cambridge, Cambridge, U.K.
Martin Kaonga is a specialist in strategic development or research and conservation of marine and coastal, freshwater, and terrestrial ecosystems. In the past 30 years, Martin has developed expertise in teaching at college and university levels, and providing structured training and capacity building in environmental sciences and leadership for senior management in government and non-governmental organizations across the world. Martin has developed expertise in teaching at college and university levels, and providing structured training and capacity building in environmental sciences and leadership for senior management in government and non-governmental organizations across the world. With a Ph.D. in Environmental Sciences from the University of Cambridge, Martin led the Strategic development of research at Rocha International and its network of 19 national organizations across five continents. He sits on the board of Climate Stewards Ltd, A Rocha UK Science Advisory Group, Plan Vivo, and Cambridge Conservation Forum Council. Martin is an expert in leadership development, and lectures in some of the UK’s leading universities. I agree with storage and handling of my data by Cognition Global Concepts. If you have a question about how to grow your business 10 times bigger and better, ask Nkem. He’s happy to help. Looking for a Results-Focused Business, Leadership and Strategy Consultant?